might be responsible for your complaints? a classic IgE and a delayed IgG food allergy? 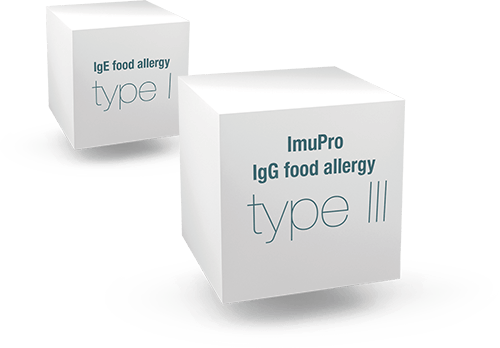 ImuPro is a concept that combines a sophisticated and reliable blood analysis for IgG food allergies with our unique post-test guidance. Up to 270 foods are tested. Together with your test results you will receive your individual nutritional concept - your building blocks to a healthier life. Your test results and your personal nutritional guidelines will help you find to the foods that are good for you and to pinpoint your individual "trigger foods". By avoiding the foods that cause you problems, inflammatory processes can be reduced or even stopped and your body can recover. Are you suffering from the following symptoms? 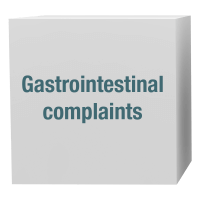 Stomach-ache, bloating, diarrhoea, constipation, nausea: Could a delayed IgG food allergy be responsible for chronic gastrointestinal complaints of unclear origin? 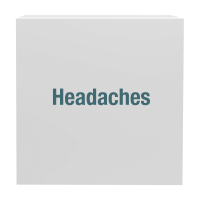 The causes of headaches and migraine are still unclear. A large number of people suspect that foods may play a role. Could an IgG food allergy trigger attacks? 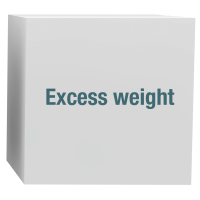 The exact mechanisms of excess weight are not completely understood yet. Low-grade inflammatory processes could have an impact on obesity. Could an IgG food allergy promote them? Do you suspect food hypersensitivities might be responsible for your complaints? Get first indications with the Self Assessment. 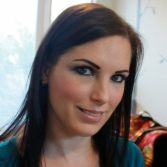 A lot of patients have done the ImuPro test and followed their personalized nutritional guidelines with great success. 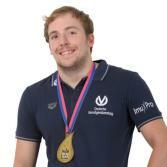 As a result of the ImuPro diet, their symptoms improved or they even got completely rid of them. Find out more about how ImuPro helped Murali Kartik to gain his health again. Choose the ImuPro test that is the most appropriate for you: The options range from a purely diagnostic test to a comprehensive solution with personalised nutritional guidance and recipes tailored to your personal needs. 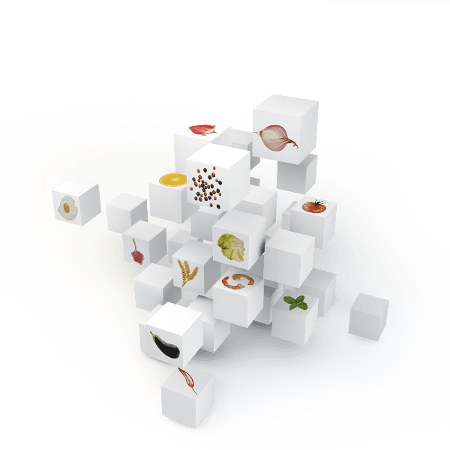 ImuPro Screen provides an individual analysis of 22 foods. It is a simple way to find out whether you may have an IgG food allergy quickly and at a reasonable price. It is a purely diagnostic examination and does not include any dietary recommendations. You will find an overview of the tested allergens below. 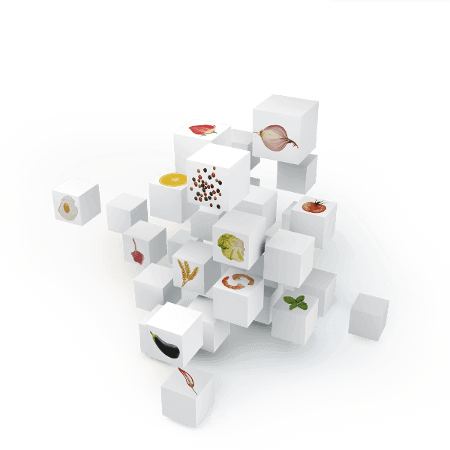 ImuPro Screen⁺ provides an individual analysis of 44 very common foods, such as dairy products, cereals and chicken egg. It is a simple way to find out whether you may have an IgG food allergy quickly and at a reasonable price. It is a purely diagnostic examination and does not include any dietary recommendations. You will find an overview of the tested allergens below. ImuPro Basic tests the 90 most important foods, such as typical kinds of meat, vegetables, fruits, cereals, dairy products and chicken egg. You will find an overview of the tested allergens below. ImuPro Complete tests 270 foods and additives (including the 90 foodstuffs of ImuPro Basic). It analyses the typical kinds of meat, vegetables, fruits, cereals, milk and egg. Their alternatives and region-specific foods are also tested. Furthermore, it examines a huge number of spices, tea, coffee, wine, as well as thickening agents and preservatives. You will find an overview of the tested allergens below. 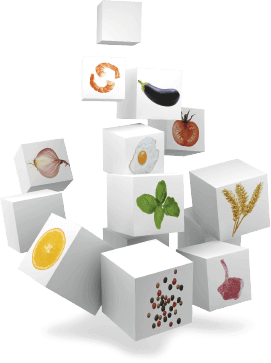 ImuPro Vegetarian tests the 90 most important foods, such as typical kinds of vegetables, fruits, cereals, dairy products and chicken egg. You will find an overview of the tested allergens below in the documents tab. 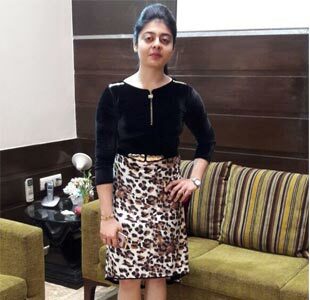 "ImuPro food allergy test is an amazing way to make your health better as it teaches you about your body and the ongoing inflammations and diseases prevailing." 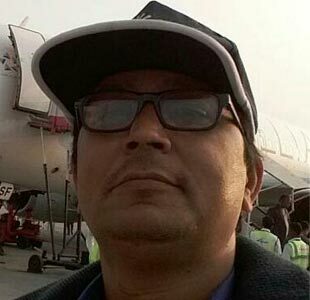 "This is very good testing who save you in very beautiful new type of medical implementation without any medicine only avoid some daily habits eating very easily."